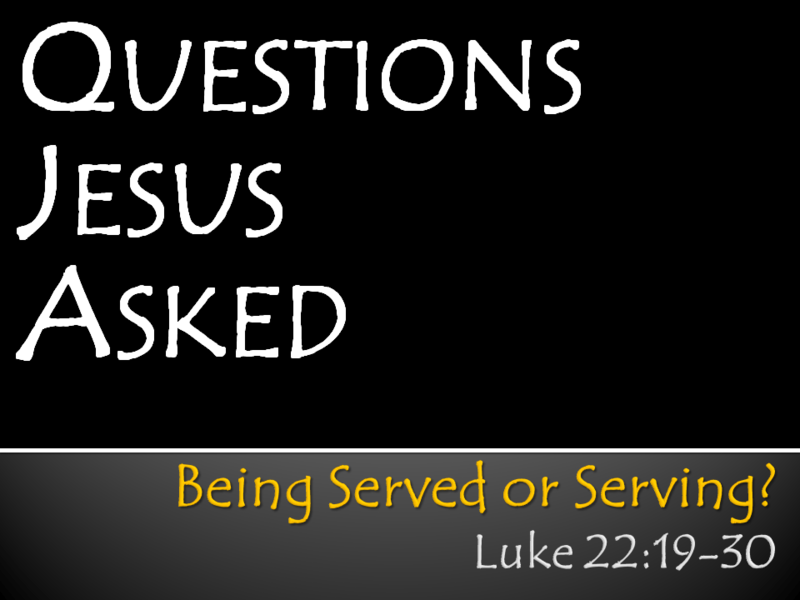 At the last supper Jesus asked his disciples a very important question; “For who is greater, the one at the table or the one serving?” Our focus today will be on the answer to that very important question. We know the world has a different definition of greatness than what Jesus taught. The world values power and authority; but Jesus values service. True greatness according to Jesus requires humility and a servant’s spirit. As we shall see today, to achieve true greatness in the eyes of our Lord we must remember His example, avoid worldly perspectives, and adopt a Kingdom perspective.